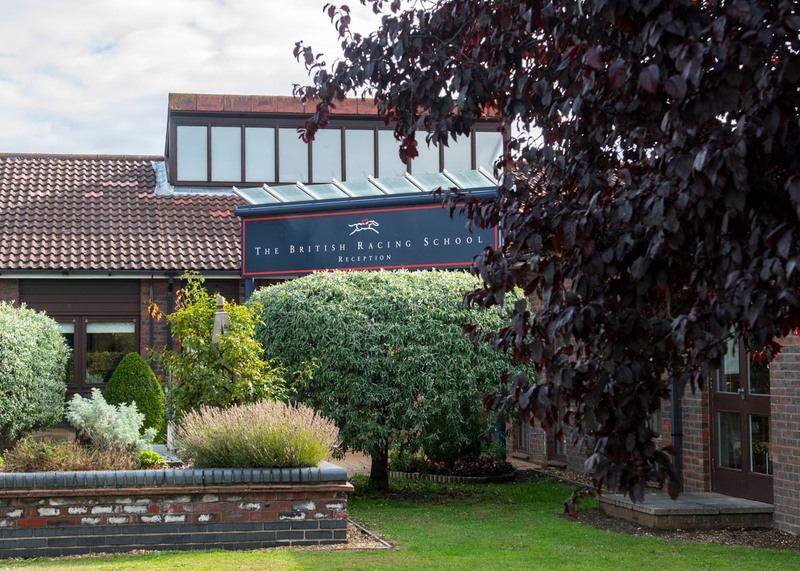 As well as a comprehensive range of equestrian related courses, the British Racing School also hosts adult learning courses on a range of other subjects. Held on Saturdays, these workshops provide a calm and leisurely environment for you to learn new skills and develop existing ones. Training is provided by tutors with a wealth of knowledge and the classes are small and friendly. Courses are open to all and there’s no previous experience or knowledge necessary, just a desire to learn! Have you got a fantastic camera and not sure how to use it,? In this session we will explore the main buttons and dials . We will explore the relationship between aperture, shutter speed and ISO. Please bring along a DSLR camera. These sessions shed light not only on narrative, but on the whole creative process. The course will help you get those words from head to heart, and onto page or screen. This course will deal with the very basics of using a computer, it is designed for people who have either no knowledge or very little and would like to feel more confident with the basics. This a must-do workshop for anyone wanting to learn the basics of sales and purchase ledgers and enhance their knowledge in basic accounts and getting to grips with the latest version of SAGE. In this beginners crochet session you will learn how best to hold the hook to suit you and from there practise various stitches including starting chain, single crochet, double crochet and start your first project! In this session you will have fun looking critically and creatively at the art and entertainment of film. This session will build on your love and knowledge of film, and you’ll come to appreciate each film more fully. Are you as fit as a jockey? This is a one off cardio session to see the level of fitness required to be a jockey. Fun session for you to see your score and get tips on how to improve your cardio fitness. This course is suitable for beginners or students with some knowledge of flower arranging. This Saturday workshop will enable you to develop confidence, knowledge and basic floristry skills and to gain experience in working with flowers and foliage, to create wonderful designs. An extra charge may be applied for sundries. This is a taster of fly tying, and learn the basics of casting, this is has limited availability and is ideal for beginners. This session is designed to help with relaxation and de-stressing techniques to help you cope with life in a positive and thoughtful way. Come and treat yourself to wonderful ‘me’ time.